Executive Coaching -- Commit to Becoming Better! Surveys continue to report a global skills gap that is hampering hiring. Other reports suggest training is paramount to employee retention. And I am sure that when released, the ASTD State of the Training Industry report will echo last year's report and the sizable investment companies are making to address these challenges. Are you doing your part? As a company leader, are you re-investing enough of your profits in training and equipping your employees for the future? More importantly, as an upwardly mobile executive, what are you doing to ensure you continue growing and are ready for future tasks and opportunities? Below is an illustration I often use in speaking and workshops. 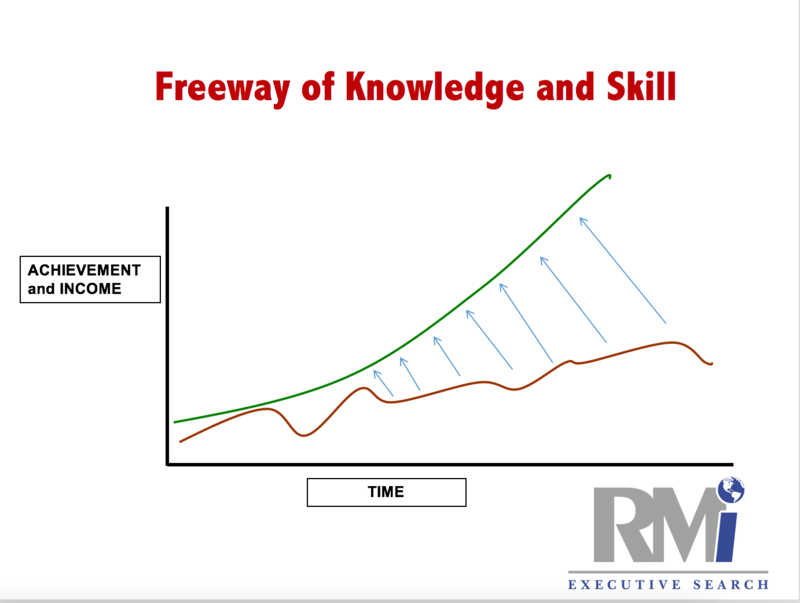 I learned it from Brian Tracy...he calls it the "Freeway of Knowledge and Skill". The point of the illustration is that no matter where you start post-education...whether you're an MD, a JD or an HSD (high school dropout)...to earn more, you must learn more. You can only increase your earning ability by increasing your value, which comes as a result of constantly increasing your knowledge and skills. 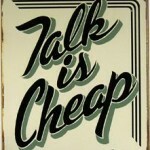 Talent Management: CEOs--Are You Wasting Your "Talent"? Many CEOs pay lip service to the statement that "their people are their greatest asset." Do you, do you really believe your team, your people, are your greatest asset? And if yes, do you have recruiting and talent management processes that allow you to attract, hire, develop and retain your "leaders of tomorrow"? Do you run a "learning organization" and do you realize the value of "development opportunities" for attracting and retaining the best and brightest? If not, better make some quick changes. Because, according to Dr. Brad Smart in his e-book, Avoid Costly Mis-Hires, after conducting 65,000 case studies, the single most important factor in a leader’s (company's) success is the talent of the team assembled.